At RWJF, we are working to build a national Culture of Health. Our goal is to help raise the health of everyone in the United States to the level that a great nation deserves, by placing well-being at the center of every aspect of life. We are very aware that achieving this will take unprecedented collaboration—a movement for better health. At the same time, we also know we are far from alone in our belief that everyone should have the opportunity to lead a healthier life. And by working alongside many others, we can bring about meaningful change, now and for generations to come. Our health is influenced greatly by core aspects of our communities—from the quality of our housing, to access to healthy food and safe places to exercise and play. Across the nation, RWJF supports programs that help to transform local environments in ways that remove health barriers and make it easier for people to lead healthier lives. For too long, our health system has focused on treating people after they get sick. From a national to a local level, RWJF is collaborating with the public, private and nonprofit sectors on efforts to prevent illness and foster good health in our homes, workplaces and communities. For more than a decade, RWJF has been working to ensure that all children grow up at a healthy weight. In alliance with a growing coalition of civic and business leaders, we are working to advance changes in public policy, community environments, and industry practices that can help all children have a healthy start in life. Factors such as our race, ethnicity and socioeconomic status should not play a role in how healthy we are or how long we live. Unfortunately, for many of us, they do. Through a range of programs, RWJF is working to help identify and address the root causes of America’s health disparities—because everyone deserves an equal opportunity to pursue a healthier life. Long before we need medical care, our foundation for health begins in our homes, schools and neighborhoods. RWJF supports initiatives that address the highly inter-connected social and economic factors which affect health, and empower communities to take action. Helping all children grow up at a healthy weight is an integral part of building a Culture of Health in every community across the United States. RWJF will commit $500 million over the next 10 years to expand efforts to ensure that all children in the United States—no matter who they are or where they live―can grow up at a healthy weight. Together we have been able to put childhood obesity on the map as an urgent, national priority. Now there are signs we’re turning the tides on childhood obesity rates in younger children. These signs of progress are happening in schools and communities across the nation. 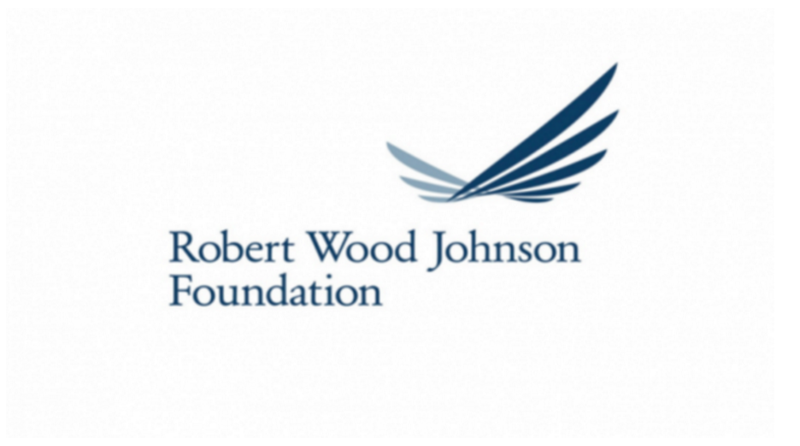 Learn how the Robert Wood Johnson Foundation is building a Culture of Health in Risa Lavizzo-Mourey’s 2014 annual President’s Message. The Foundation’s broad areas of focus include healthy weight for children, healthy places and practices, health care coverage, cost, quality and value, equal opportunity, violence prevention and 21st century leaders.